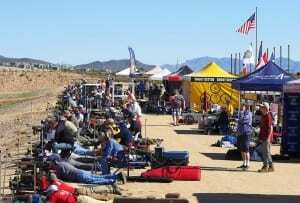 This year’s Southwest Nationals Long Range Shooting Competition has come to an end and we are proud to say it was the best one we have seen so far. 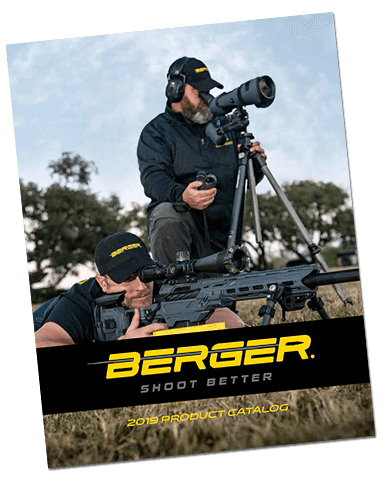 The Desert Sharpshooters and Ben Avery Range can now proudly boast that this has become the largest long range match in the country. 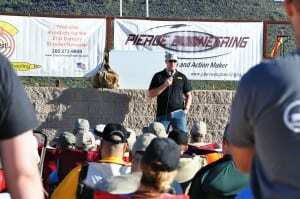 We had over 340 shooters that attended from 41 of the United States as well as from Scotland, Ireland and Canada. This was 80 more competitors than last year! 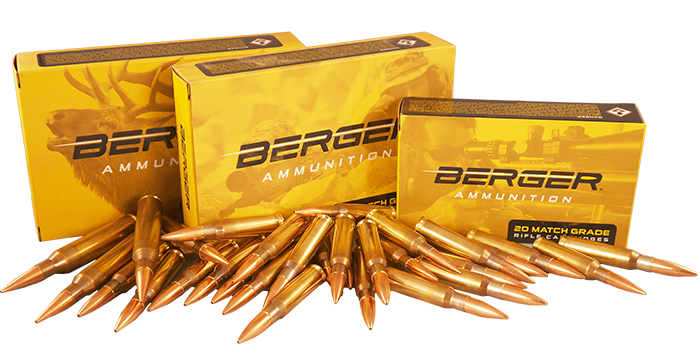 Nightforce Optics stepped up to become a Title Sponsor alongside Berger Bullets this year. Over $17,000 in prize money and $120,000 worth of giveaways and prizes were donated to the competitors thanks to all of our generous sponsors. Click here to see the 2015 Southwest Nationals Sponsors. The week started off on Tuesday with our largest shooting clinic class size to date, with new and experienced shooters alike looking to fine tune and hone their skills. Bryan Litz’s ballistics class and Mid Tompkins’ wind reading class both gave shooters valuable information that they then got to apply during live fire shooting drills while being tutored on position and techniques by some of the best shooters in the country. Many of these shooters then brought what they learned into the 600 yard mid-range match on Wednesday to get a bit more practice in before the Grand Agg began. 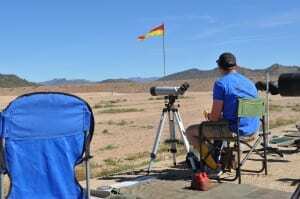 While the shooters were braving the harsh winds at the 600 yard line on Wednesday, the Southwest Nationals Staff was competing with the wind in a different way. Behind the scenes, many of the banners and tents were torn down overnight by winds that gusted at over 50 miles per hour! Some quick organizing and hard work by our team got everything back in order before shooters even noticed. The team matches brought plenty of new faces this year, as well as several reconfigured teams. Shooters that were teammates just a few months ago at the F-Class Nationals found themselves competing against each other. 42 teams in total competed for the gold; and in the end, US National Tompkins (Sling/TR), US FTR Team Blue (F-TR), and Third Generation Shooting (F-Open) came out on top! Friday, Saturday and Sunday are the heart of the Southwest Nationals, as this is where the Grand Aggregate begins and ends. The weekend was filled with much more manageable wind conditions that allowed plenty of Southwest Nationals Records to be broken. 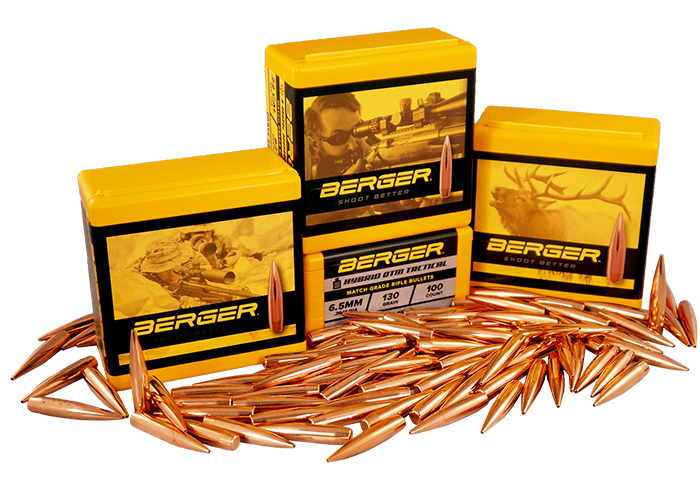 In fact, the SWN Grand Aggregate (open classification) was broken in all three shooting disciplines. Congratulations to Trudie Fay (Sling/TR), Derek Rodgers (F-TR) and Bob Sebold (F-Open) on taking home the gold this year. Besides the competition itself, our highlight of the week was the Range Dedication Ceremony to Middleton “Mid” Tompkins that took place on Saturday Morning. We worked hard to hide the details of the event from everyone, even Mid himself. The show went off perfectly as Dr. Jesse McGuire played the national anthem while the Junior ROTC program from Carl Hayden presented the colors. That wasn’t all though, as this ceremony was accompanied by fireworks and a flyover to celebrate the dedication! Click the video at the bottom of this page to see some highlights from the ceremony. Thank you to everyone who came out to compete, and we look forward to seeing you again next year! Click here to see this year’s results and a list of the current Southwest Nationals Record Holders. Click here to see more pictures from the 2015 Southwest Nationals. Click here to see more videos from the 2015 Southwest Nationals.